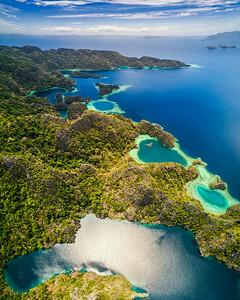 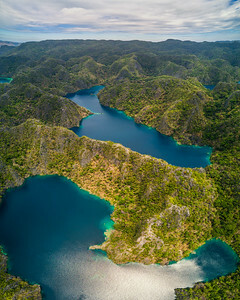 Palawan island is named worlds best island second year in a row, it is an amazing island surrounded by many hundreds of islands. 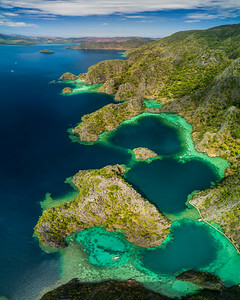 Island hopping is the main attraction here, and although El Nido is most famous, Coron is the real gem. 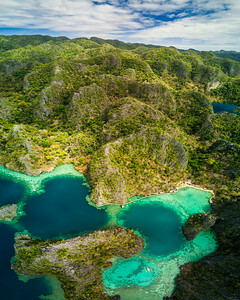 The landscape is really appreciated from high in the sky, when you see all the different rock formations, lagoons and hidden lakes. 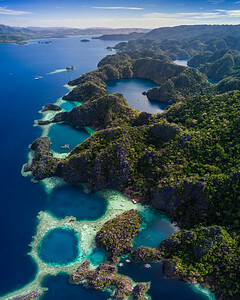 Be advised to organise your own private tour to avoid the big crowds that really spoil the experience. 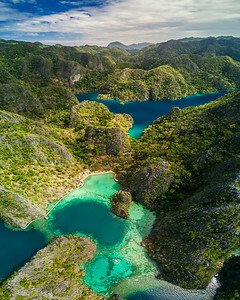 Read more about Coron in my blog and view my time lapses and movies in the Time Lapse Movie and Video section.